Will everyone else is off in San Diego watching Harrison Ford and The Expanse pilot, I’m at home opening mail to see what goodies showed up. And it was a good week with one major squee. Yay, I got book one! 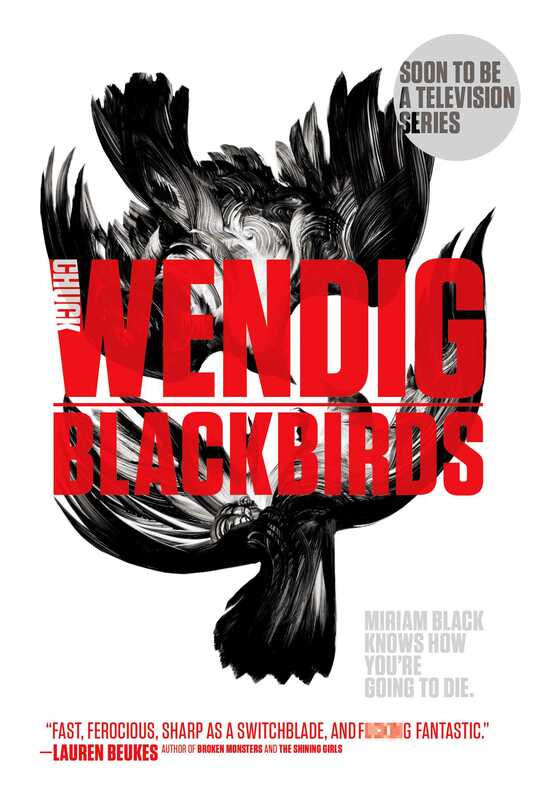 Saga is reprinting Wendig’s “Miriam Black” series, starting in September. The books follow a girl who is gifted (cursed?) with the ability to know how people will die simply by touching them. Soon this won’t be the series he’s best known for, but meeting and chatting with Chuck was one of my highlights of Phoenix Comicon, so I’m looking forward to delving into this series. Sept. 15. I’ve had an ARC of this for months, I even got Kadrey to sign it for me at Elevengeddon. Now I’ve got a final copy as well. 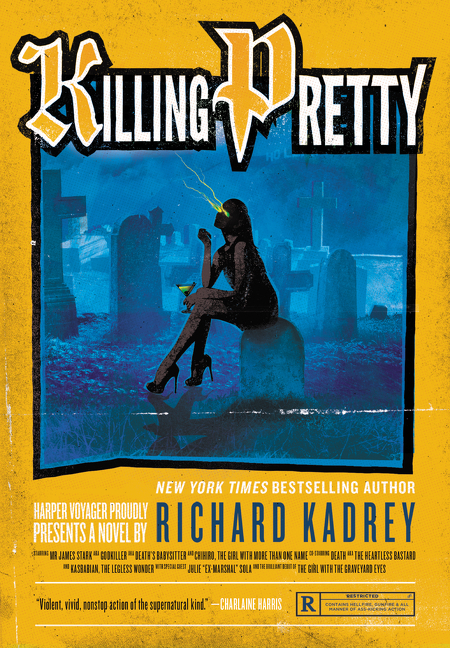 Kadrey promised that the latest “Sandman Slim” novel is a bit of a departure from his previous entries, with the titular anti-hero investigating the attempted murder of Death himself. And I’ve gotta say, I LOVE these chapbook size hardcovers! Available July 28. 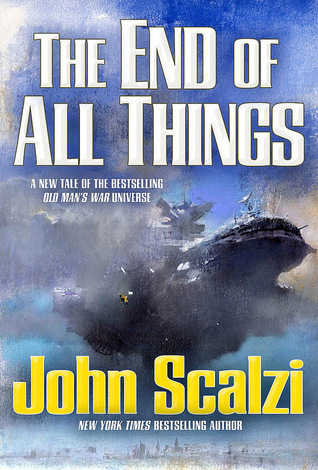 The sixth entry in Scalzi’s “Old Man’s War” series, The End of All Things has been serialized for the past month. Comprising four separate novellas, it picks up after the events of 2013’s The Human Division, with the Colonial Forces and Earth’s human forces at odds with how to deal with the galactic threats to humanity. Available Aug. 11. Jemisin is one of those authors I’ve wanted to explore for a while, I just haven’t had time to commit to an older trilogy with so much new material coming out. So now I get to discover her work in a new series “The Broken Earth,” which follows Essun, a woman tracking her husband and kidnapped daughter across an apocalyptic world. Available Aug. 4. Yes, I’m venturing into Puppy Land. 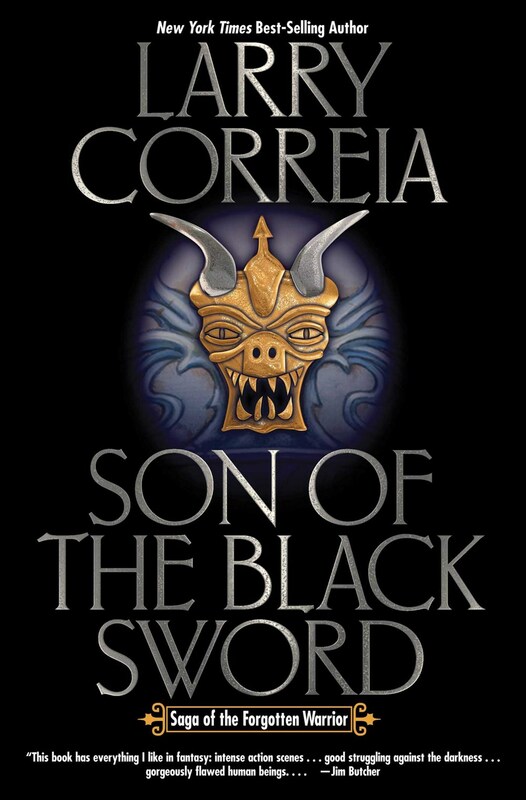 And I will give Correia’s book a fair shake. The man behind the “Monster Hunter International” series ventures into grimdark territory with his latest, filled with dead Gods, mythical demons and a reluctant antihero wielding a powerful, ancient weapon. Available Oct. 27. Check back in the coming weeks for reviews of all of these. This entry was posted in New Arrivals and tagged 7/6, Blackbirds, Chuck Wendig, End of All Things, John Scalzi, Killing Pretty, Larry Correia, N.K. Jemisin, Richard Kadrey, Son of the Black Sword, The Fifth Season. Bookmark the permalink. 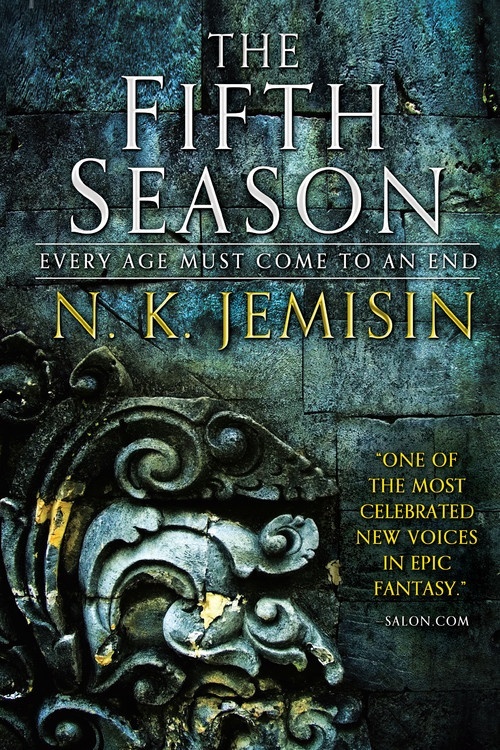 Currently reading The Fifth Season. It is my first Jemisin book too! Like you I’ve had her previous books on my to-read list for a while, but just haven’t gotten the time to get to them.